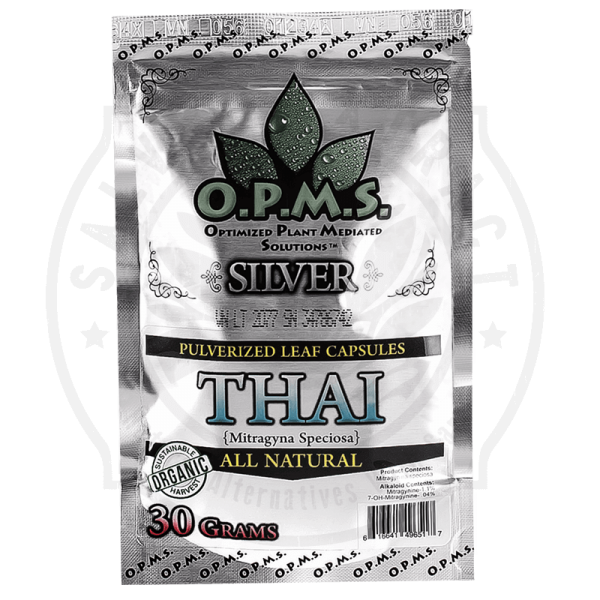 The effects of Kratom are felt after 10-15 mins, take 5 Kratom Thai Pills and find yourself and within minutes, you’ll find yourself floating on a fluffy white cloud of a soft euphoric high…You’ll be enjoying a subtle shift in perception which comes on slowly then depends lasting a full 8 hours. 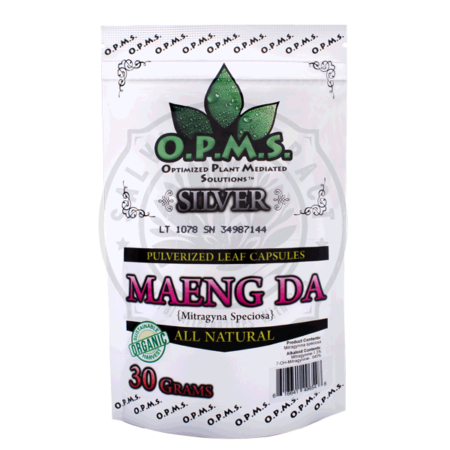 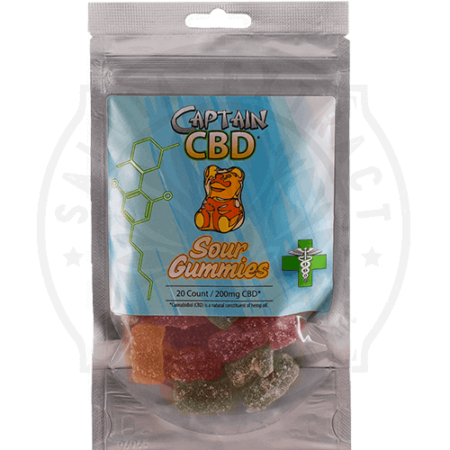 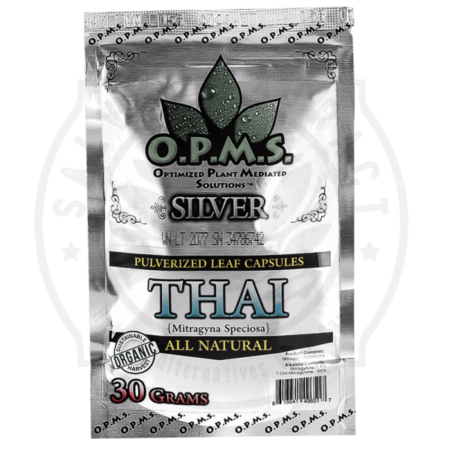 Kratom Thai Pills give you a much more mellow high than what you’d experience by taking Kratom Extract in the standard powder or leaf form. 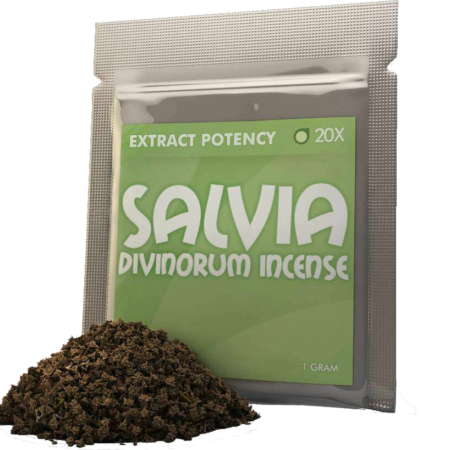 Its truly unlike anything you’ve ever felt before!